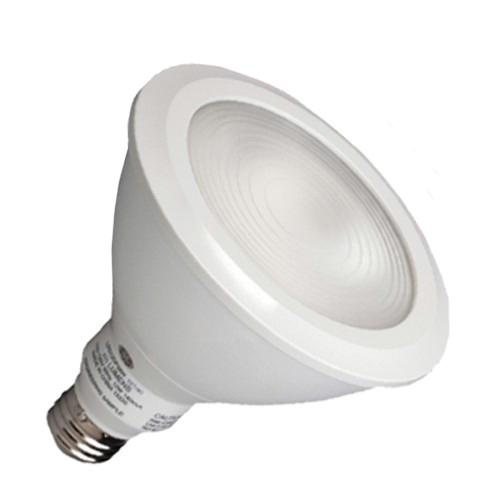 GE Lighting Visual Comfort Lens™ 18-Watt PAR38 E26 Medium directional LED lamp offers 1700-Lumens light output. It has color rendering index of 81. Lamp with 4000K color temperature rating radiates white light to the surrounding. Lamp has voltage rating of 120-Volts. It has overall length of 5.31-inches. This dimmable lamp in white color, has efficacy of 94.4 LPW and comes with average life of 25000 hours. It emits or distributes light at beam angle of 40-degree. 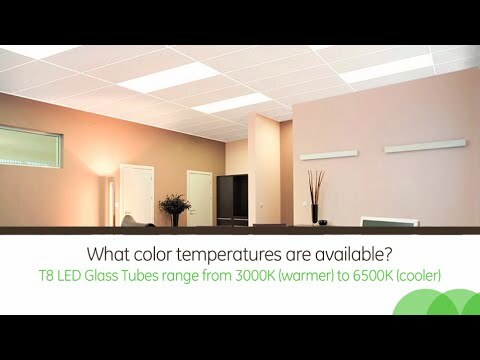 Lamp is UL listed and Energy Star certified.